The 48th Annual Newport International Boat Show - Atlantic Yacht & Ship, Inc. : Atlantic Yacht & Ship, Inc. The Newport International Boat Show encompasses thirteen acres of Newport’s downtown waterfront. Exhibitors from near and far offer a full range of new powerboats and sailboats, plus a medley of marine products, services and accessories to enhance the nautical lifestyle. Special events, seminars, and in-water boating courses for the whole family are offered on all show days. 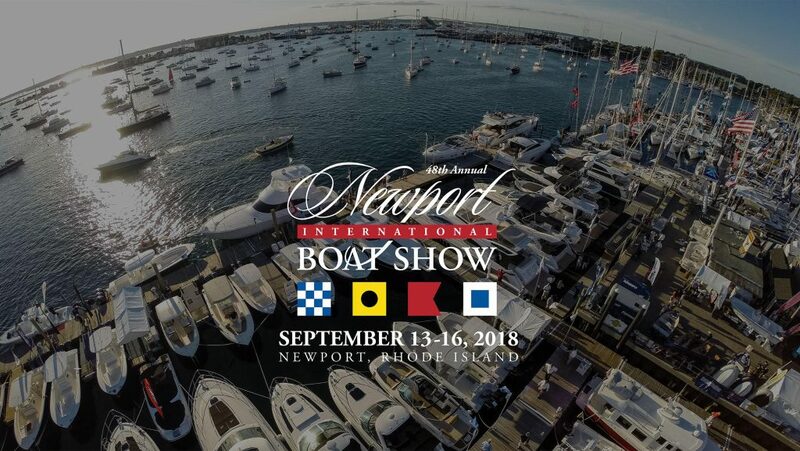 Not to be missed is the exciting Newport For New Products program – showcasing boats and boating products making their first-ever debut in the United States. Newport’s coastal scenery, national historic sites and world-class restaurants makes it easy to pair your passion for boating with the beauty of fall in New England. Every Day is Family Day! Children under 12 FREE with an adult (all days). *Plus processing fee. Advanced discount price cannot be combined with any other offer. For more information on the 48th Annual Newport International Boat Show, click here.